UFC Fight Night 70 provided some big thrills in Hollywood, Florida, this past Saturday (January 27th, 2015). 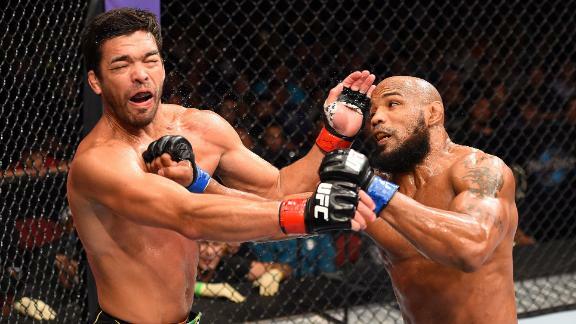 The headlining action featured a middleweight bout between Yoel Romero and former light-heavyweight champion Lyoto Machida. The fight itself was decisive enough, and topped off an exciting evening of finishes on the main card. There are a number of talking points on the Monday after, the most poignant coming by way of Yoel Romero’s post-fight comments. 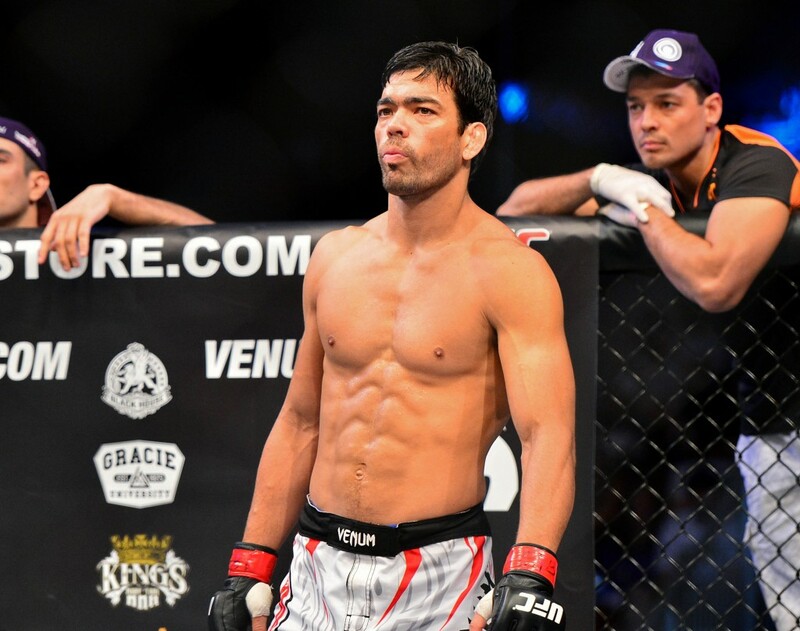 OK, so the MMA world is not entirely sure what we heard after h’Soldier Of God’s’ landmark win over Lyoto Machida. The ATT (American Top Team) middleweight crushed ‘The Dragon’ with a dominant knockout, but the mood swiftly changed once the Cuban wrestler got on the microphone. His comments instantly sparked controversial debates on the web, but was he misunderstood? Perhaps Romero was subject to a cruel twist of fate involving timing, his heavy accent and a martial arts world that generally lives for controversy. Then again there is the chance he dropped the ball, and his somewhat confusing story in the post fight presser didn’t make this one any easier to decipher. 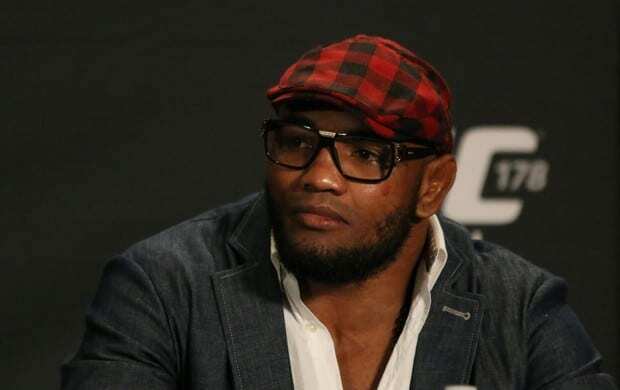 His big win over ‘The Dragon’ should secure a contender match with Jacare Souza, when hopefully we’ll get to finally see the riddle at the top of the 185-pound division solved. The jury is still out on Gay Jesus. 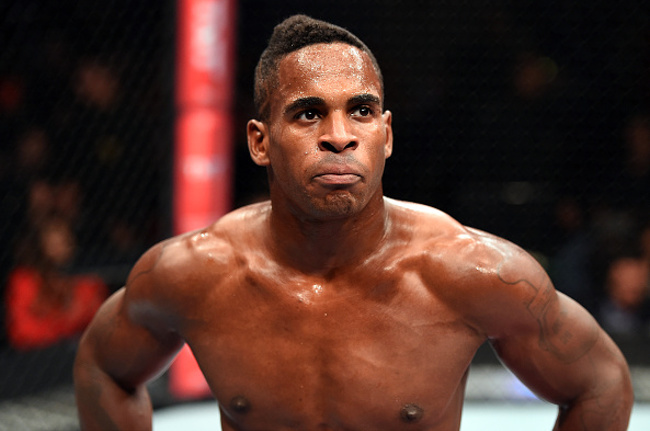 It wasn’t to long ago that Lorenz Larkin was being tabbed as one of the most-failed Strikeforce crossovers since Zuffa ate the smaller promotion. ‘Monsoon’ was on a three-fight losing skid, including a knockout loss against Costas Phillipou, and stood on the brink of losing his UFC contract. An exciting welterweight debut against John Howard saw Larkin score a much needed TKO win, and his performance against Santiago Ponzinibbio was nothing short of spectacular. The two put on a fight of the night performance, with Millennia MMA product controlling the action. Ponzinibbio, for his part, proved a tough competitor, but was ultimately unable to answer the sustained beating by the renewed Larkin. Should be a decent opponent for LL next time out, maybe a showdown with someone like Ryan LaFlare would be a fun fight? Joe Rogan was right, in retrospect, when he called in the ‘Machida Era’, just perhaps not in the form of a long championship reign. The respectful Karate master has shown us that trash talk really isn’t needed, and that the purer forms of martial arts are still applicable in the octagon today. It was indeed sad to watch the former champion get squashed so convincingly, and maybe it is time for ‘The Dragon’ to ride off in to the sunset, although it would be nice to see hi get another win. Romero was obviously too much for Machida, but maybe there are still some good wins in the bag? 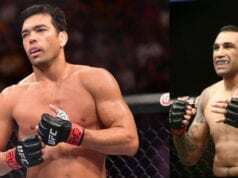 The fight was taken far too quickly after such a big defeat to Luke Rockhold, and maybe Romero wasn’t far back in the queue enough for ‘The Dragon’ to have a rebound against. Michael Bisping is a name that comes to mind, and there are plenty of other viable middleweight fighters to consider, even if just for a retirement bout. The MMA world thanks you, but we don’t want to see you take any more punishment than is necessary.